There is a traditional touch in handmade things whether it be anything. 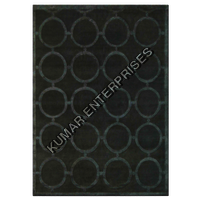 In order to keep your love alive for that traditional touch, Kumar Enterprises has brought to you supreme quality Handmade Carpets. The said product is a floor covering which comprise of a layer of pile that is attached to a backing. Our carpets are made of high quality synthetic fibers such as nylon, polyester as well as polypropylene. 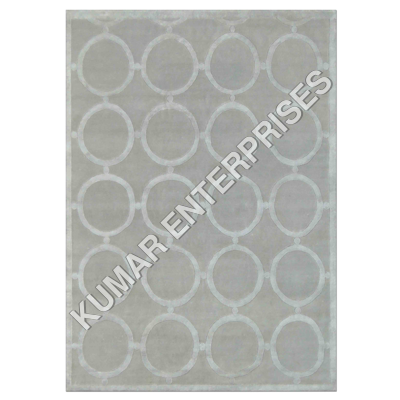 The rug we are providing ensures that your feet stay away from dirt, cold tiles and concrete floors, these carpets can be easily installed and vacuumed and needs less maintenance. Furthermore, these are available in numerous colors, sizes, styles and more.